The existence, indeed almost omnipresence of placebo has weird consequences. One of them is that serious people are now asking whether the above saying is valid or not for medicine in the broadest sense, as it is in jurisdiction. Indeed, the issue of placebo lie* does not only concern the ‘sugar pill’, but practically any pill. There is always a placebo-effect involved. 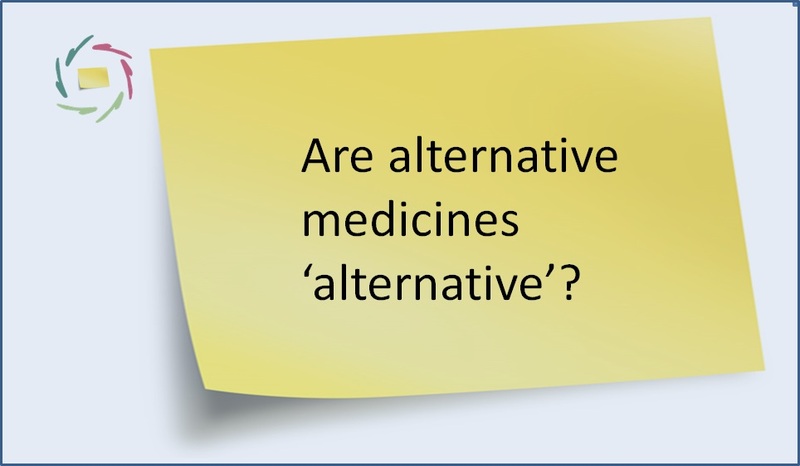 Therefore it’s about the whole domain of medicine, regular and alternative alike. It’s about any practicing physician’s or healer’s role in this and relation to this in general. The title’s question involves: is a person’s health worth knowingly bestowing him with untruths and downright lies? Should we try to get rid of the placebo lie or should we try to make the most of it? Are doctors more ‘god-like’ than judges? My answer to this question is outspoken: no health can be gained through such a lie. If one values health more than truth, one’s not even talking about ‘health’, but about cosmetics, about numbing down symptoms at the cost of true ‘health’. At least: it’s not about what my personal dictionary says about ‘health’, namely: a condition involving a total person. 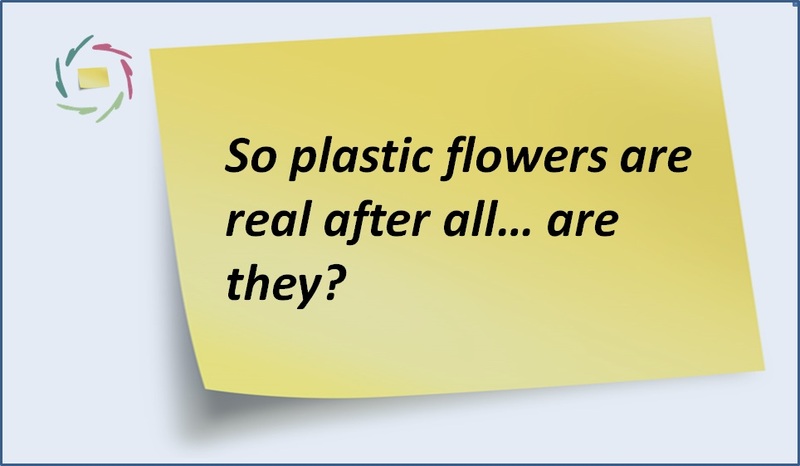 Neither do I see how the placebo lie can go together with the emphasis on ‘informed consent’ which is a highly-valued asset in this time and culture, and very appropriately so. Or does it make a difference that the lie involves so many people? I would claim the opposite! So I say: the lie will not really help you. But I say more: you don’t need the lie at all in order to gain its underlying effect. 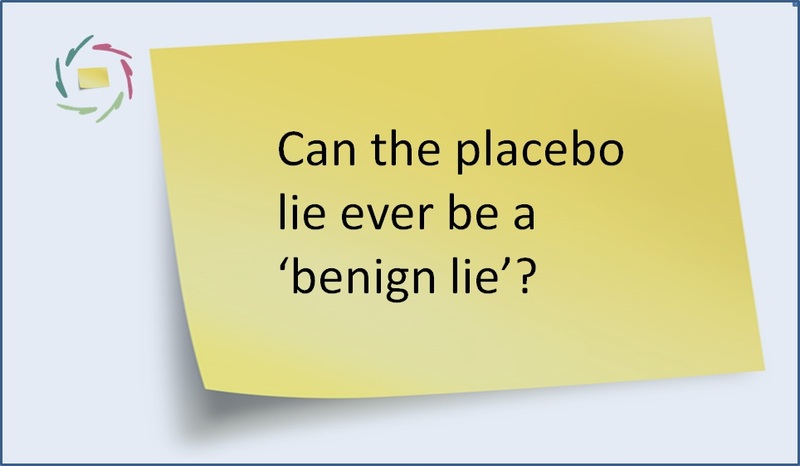 In the end, the placebo lie is but one way to get to autosuggestion, the phenomenon behind the so-called placebo-effect. Moreover it’s a meager, relatively inefficient and very unencompassing way. Your own subconscious is capable of so much more than this if you communicate with it in an optimal way! I dare say: the optimal way is a way in total truthfulness. 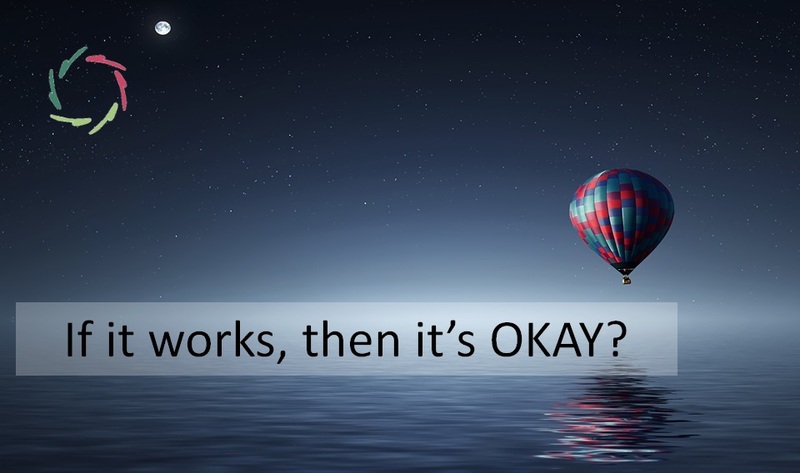 * Placebo lie: the lie involved in making a placebo work for someone through deceiving him into believing that the placebo itself has a material effect where it has not. In the case of the proverbial ‘sugar pill’, the placebo effect will vanish when the person who takes it, knows that he is not taking ‘the latest and most potent inflammatory agent’. In this setting, the lie is necessary for the effectiveness.